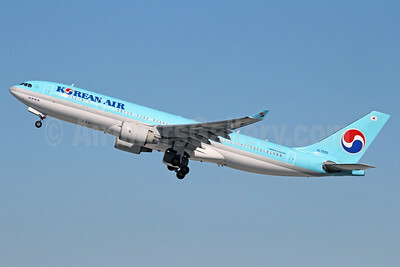 (Korean Air Lines) (KAL) (KE/KAL) Seoul-Incheon) 1962 - Current. Photos. Framable Color Prints and Posters. Digital Sharp Images. Aviation Gifts. Slide Shows. 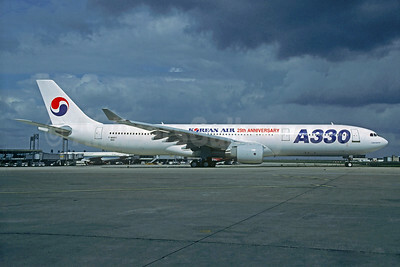 Korean Air Airbus A300B4-622R HL7242 (msn 685) (Jeju Island) NRT (Kazuteru Sugawara). Image: 909467. 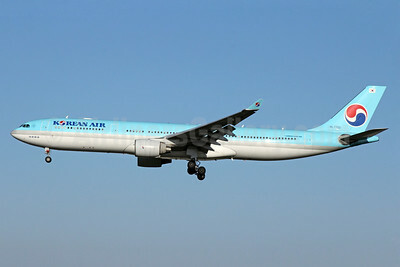 Korean Air Airbus A330-223 HL7539 (msn 226) NRT (Michael B. Ing). Image: 912444. 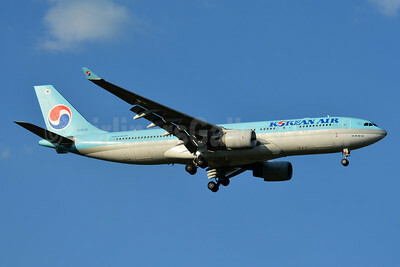 Korean Air Airbus A330-223 HL7552 (msn 258) AMS (TMK Photography). Image: 913550. 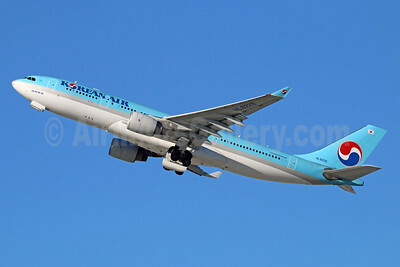 Korean Air Airbus A330-223 HL7552 (msn 258) LAX (Michael B. Ing). Image: 912445. 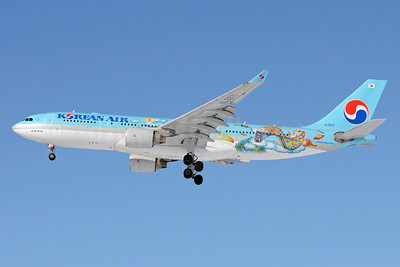 Korean Air Airbus A330-223 HL8211 (msn 1133) (Future Artist Olympiad - 4th Children's Art) SVO (OSDU). Image: 911702. 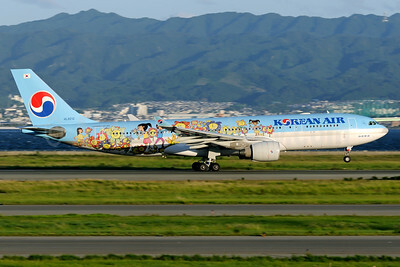 Korean Air Airbus A330-223 HL8212 (msn 1155) (5th Children's Art) KIX (Akira Uekawa). Image: 928949. 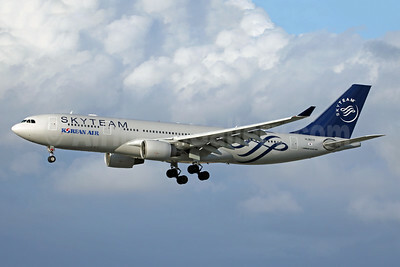 Korean Air Airbus A330-223 HL8212 (msn 1155) (SkyTeam) LAX (Ron Monroe). Image: 943389. 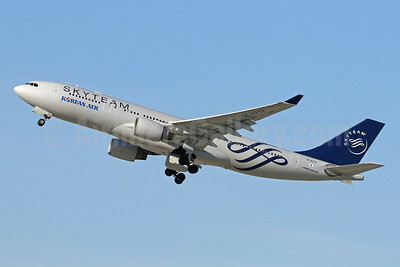 Korean Air Airbus A330-223 HL8212 (msn 1155) (SkyTeam) LAX (Ron Monroe). Image: 943608. 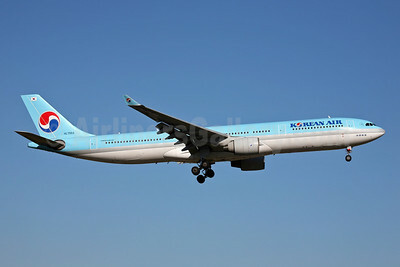 Korean Air Airbus A330-223 HL8227 (msn 1200) LAX (Michael B. Ing). Image: 908839. 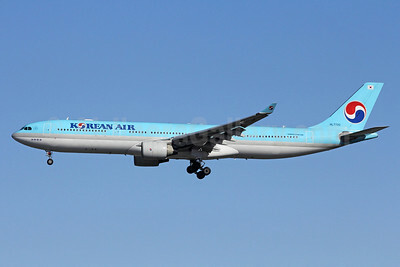 Korean Air Airbus A330-223 HL8228 (msn 1203) LAX (Brandon Farris). Image: 906244. 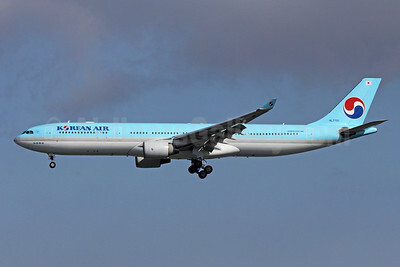 Korean Air Airbus A330-223 HL8276 (msn 1393) BSL (Paul Bannwarth). Image: 943390. 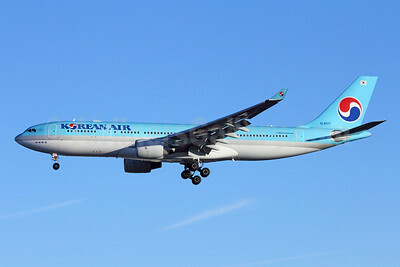 Korean Air Airbus A330-223 HL8276 (msn 1393) LAX (Michael B. Ing). Image: 932514. 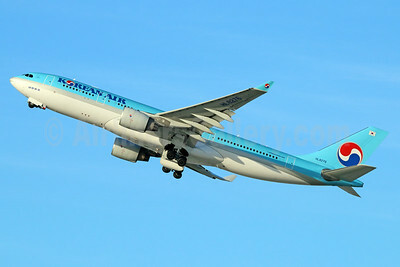 Korean Air Airbus A330-321 F-WWKI (HS-TEA) (msn 050) (25th Anniversary) CDG (Christian Volpati). Image: 922669. 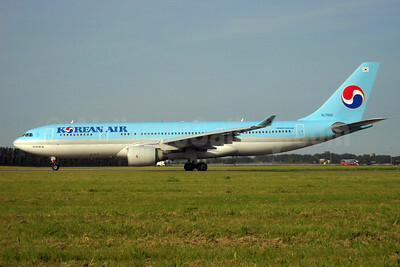 Korean Air Airbus A330-323 HL7553 (msn 267) FUK (John Adlard). Image: 902346. 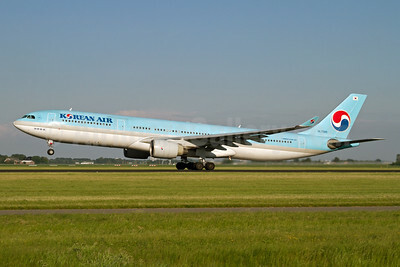 Korean Air Airbus A330-323 HL7585 (msn 350) AMS (Rainer Bexten). Image: 912446. Korean Air Airbus A330-323 HL7701 (msn 425) NRT (Michael B. Ing). Image: 908840. 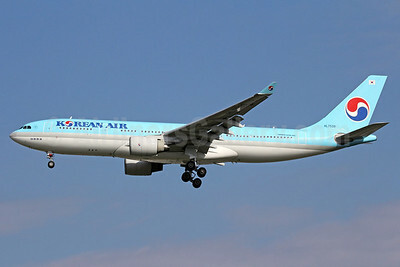 Korean Air Airbus A330-323 HL7702 (msn 428) NRT (Michael B. Ing). Image: 922670. 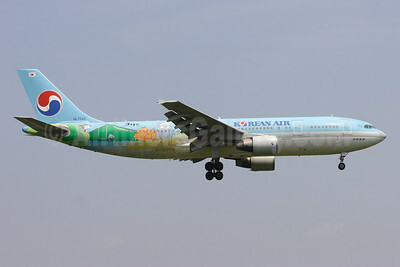 Korean Air Airbus A330-323 HL7720 (msn 550) NRT (Michael B. Ing). Image: 908841. 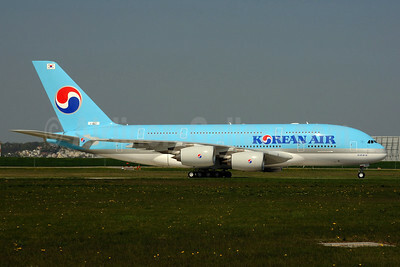 Korean Air Airbus A380-861 F-WWAT (HL7611) (msn 035) XFW (Gerd Beilfuss). Image: 906366. 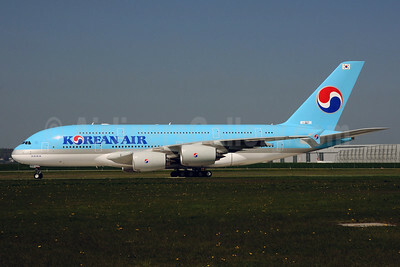 Korean Air Airbus A380-861 F-WWAT (HL7611) (msn 035) XFW (Gerd Beilfuss). Image: 906367. 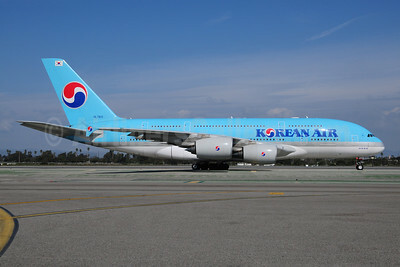 Korean Air Airbus A380-861 HL7611 (msn 035) LAX (Ton Jochems). Image: 907924. 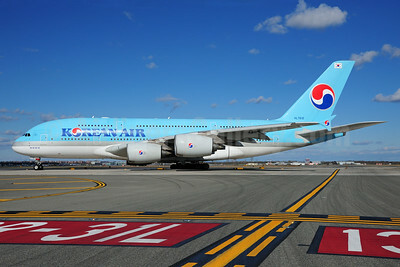 Korean Air Airbus A380-861 HL7612 (msn 039) JFK (Fred Freketic). Image: 935497. 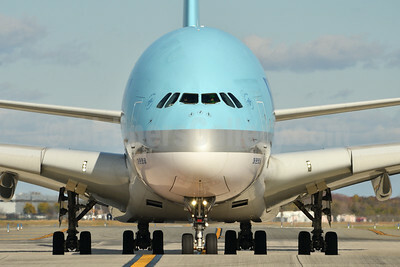 Korean Air Airbus A380-861 HL7612 (msn 039) JFK (Fred Freketic). Image: 935555. 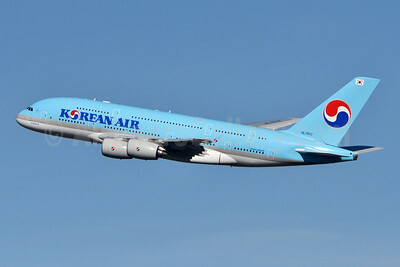 Korean Air Airbus A380-861 HL7612 (msn 039) JFK (Fred Freketic). Image: 944267.